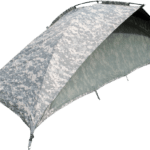 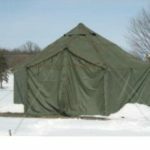 Welcome to our military tent collection! 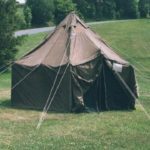 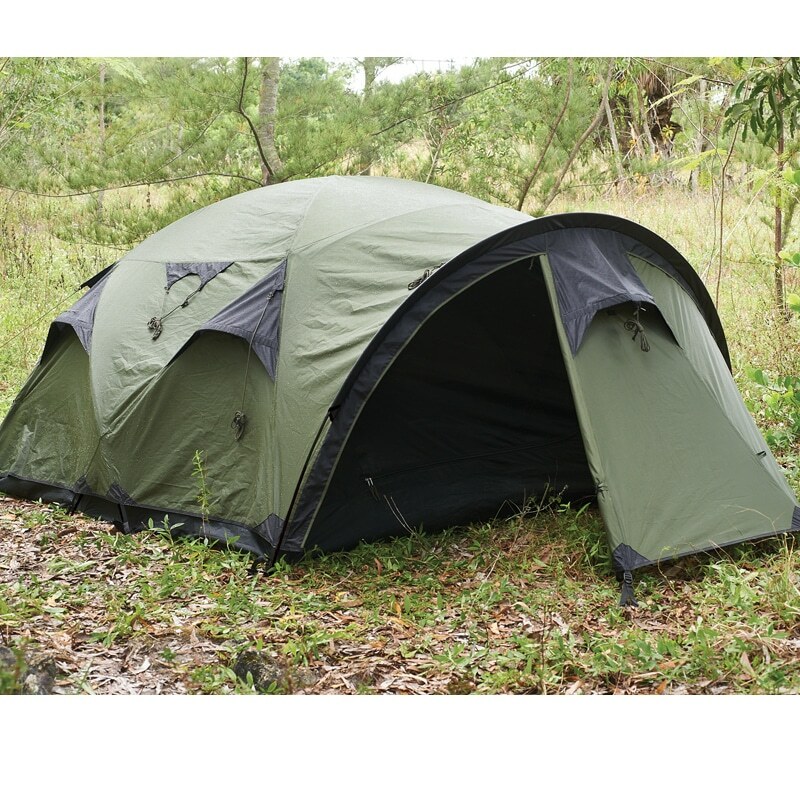 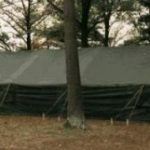 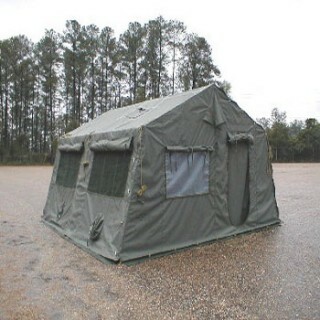 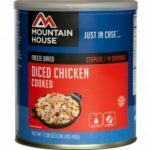 Our military surplus offers one of the most diverse, complete, and impressive selections of army tents. 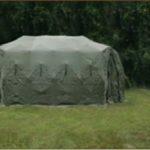 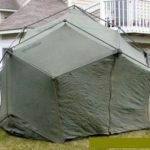 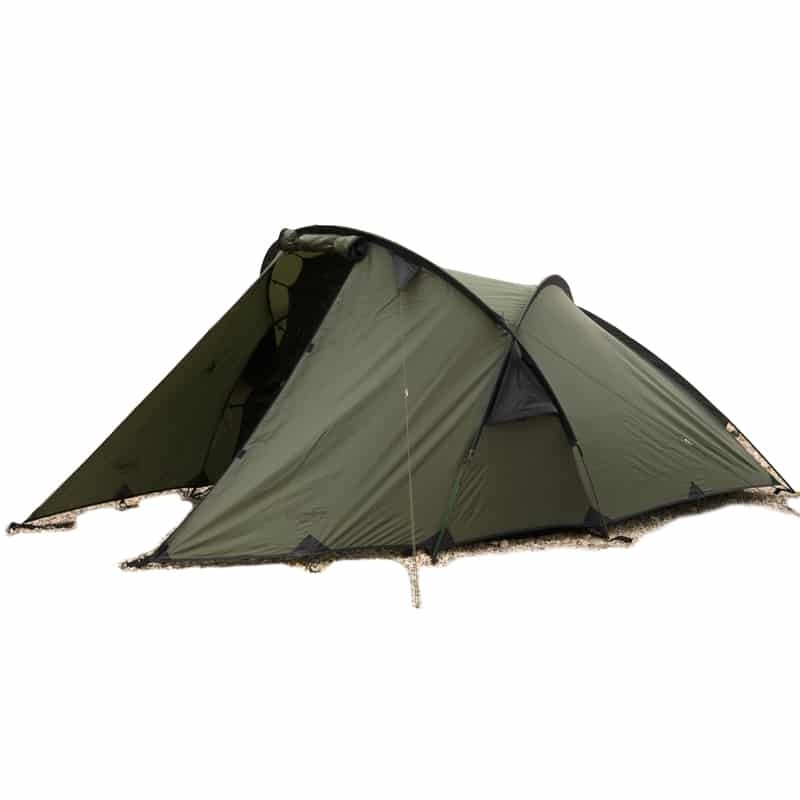 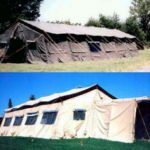 Ready Made Resources has been supplying a large selection of military tents for 22 years. 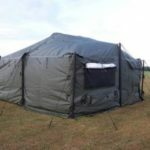 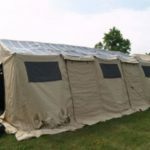 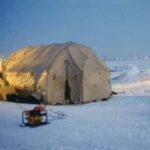 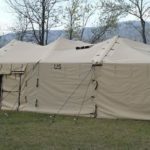 Since 1992 we have continued to maintain our position as one of the leading suppliers of military tents for sale and army tents for sale within this industry, due to the best quality of military tents that we provide. 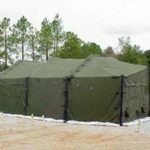 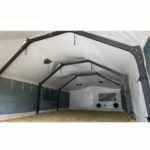 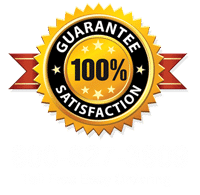 Customers can trust our variety of military temporary shelters, whether they are new, like new, or reconditioned.